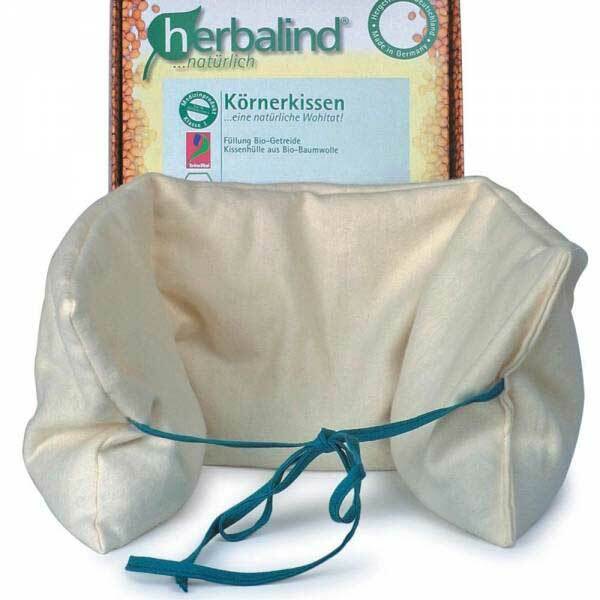 Herbalind Bio Grain Pillow with 3 Chambers- 1 pcs. Pillow with 3 chambers. Fabric and filling come from controlled organic cultivation. Grain pillow for heat application. 20x50 cm.